EyasSat Introduces Single Axis Air Bearing! 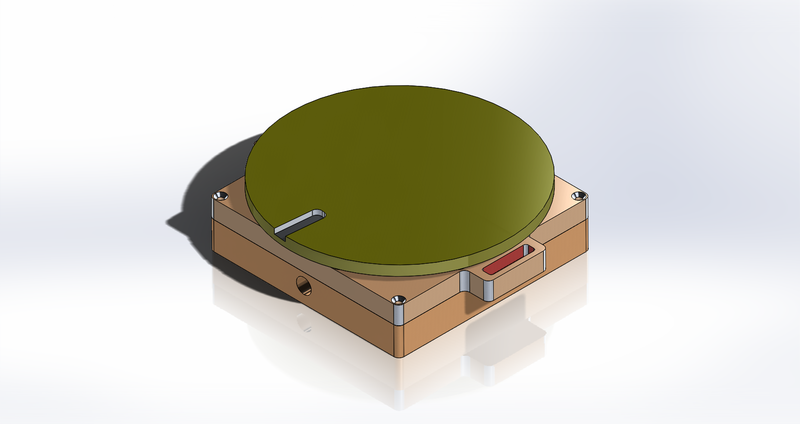 Light weight, economical air bearing for conducting attitude control studies about a single axis. Studies include center of mass determination/management, testing various control laws, and demonstrating momentum dumping as in a LEO system. Can support up to 12U cube sat! 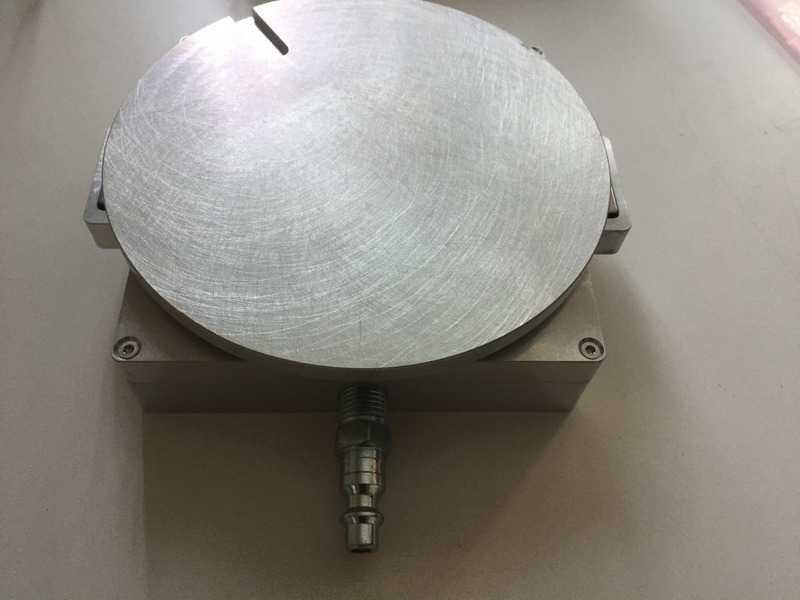 Features 2, embedded, rare earth magnets for demonstrating momentum dumping/wheel de-saturation as in LEO. Air Bearing supports a GEN 5 Sat Sim with approximately 10psi/69KPa. The price: a mere $1099 USD. *Requires appropriate couplings and compressed air to operate.